How to get there by Train: Alight at BTS Siam station. 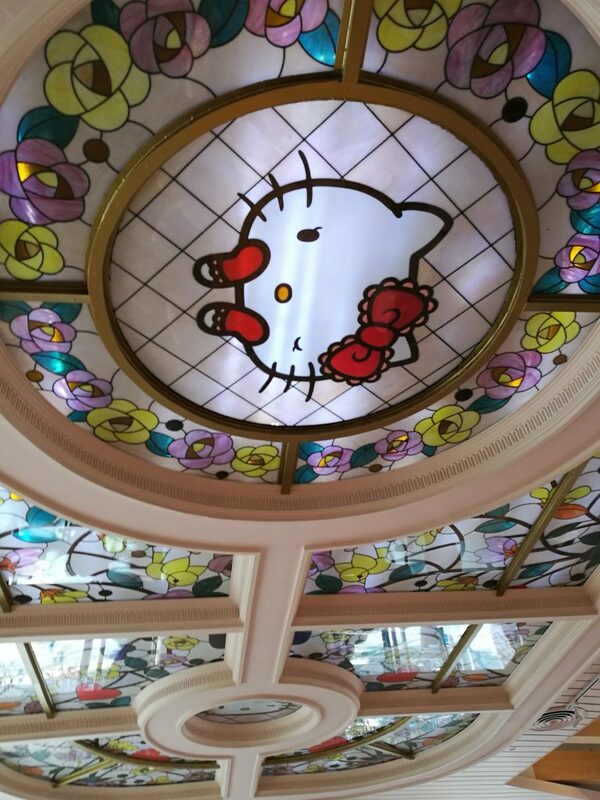 If you are a fan of Hello Kitty, this Hello Kitty Cafe is the one that you shouldn’t miss. 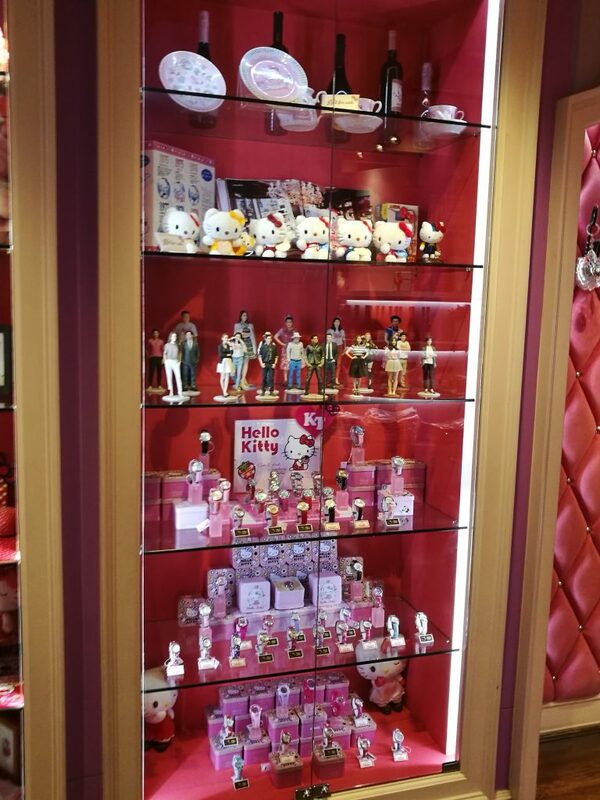 This is the dream house of all Sanrio Hello Kitty fans and collectors. 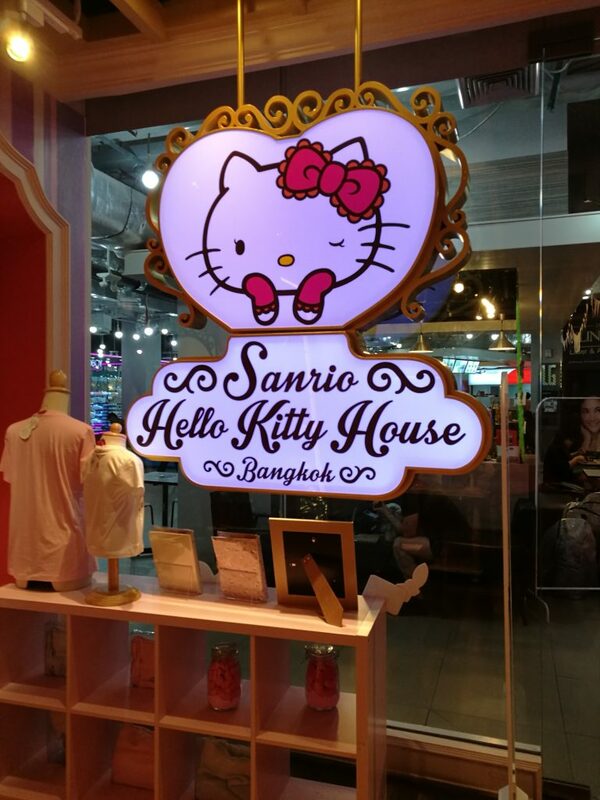 Sanrio Hello Kitty House Bangkok has total 3 floors, with the cafe at the 1st floor, restaurant at the 2nd floor and the lovely Hello Kitty souvenir shop at the ground floor. 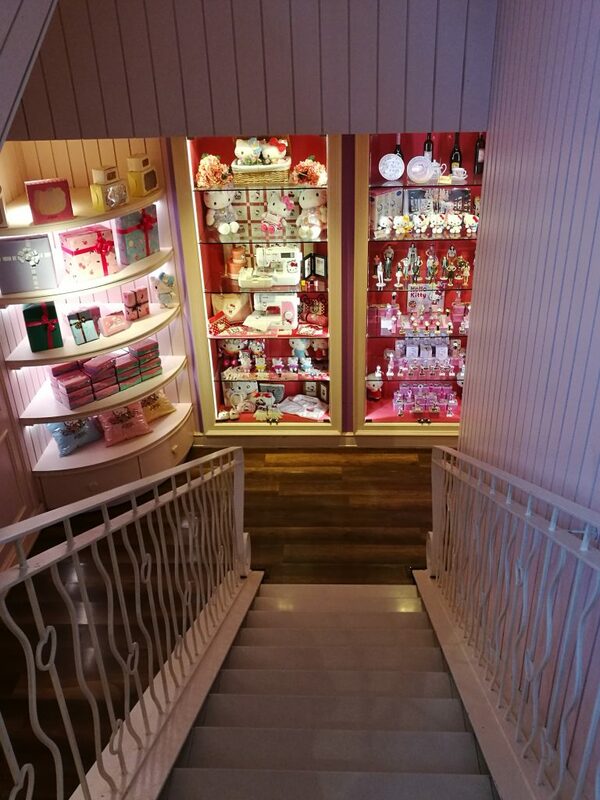 The main entrance is at the 1st floor which opens to the road, but you can enter through the door at ground floor also. 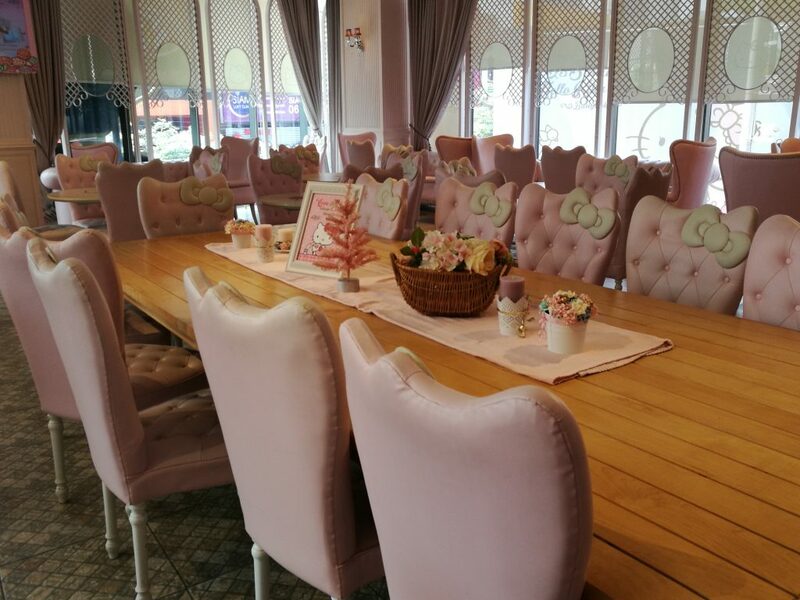 No word can describe precisely how cute and beautiful this place is decorated with. 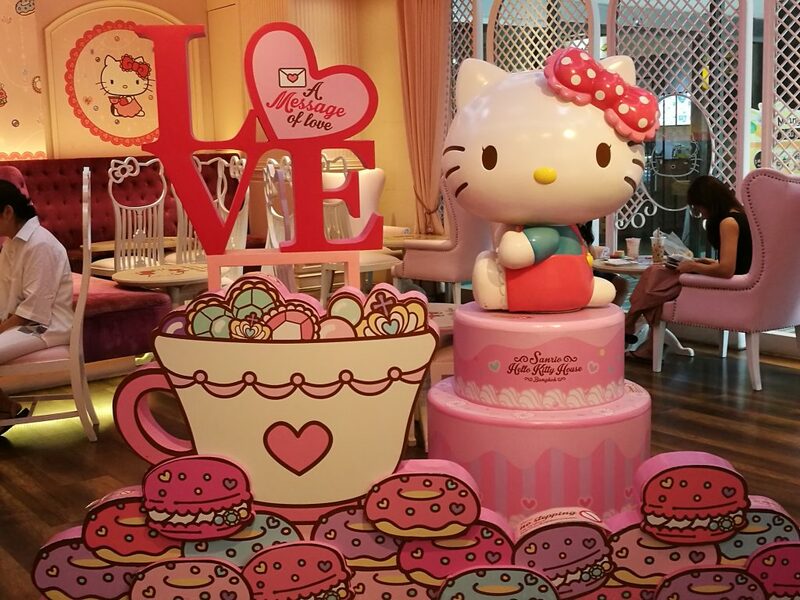 You see pretty and cute Hello Kitty elements in almost everything and anything, from the cafe exterior, internal decoration and trinkets, tables & chars, floor, collectibles and even the cakes, coffee and other beverages. 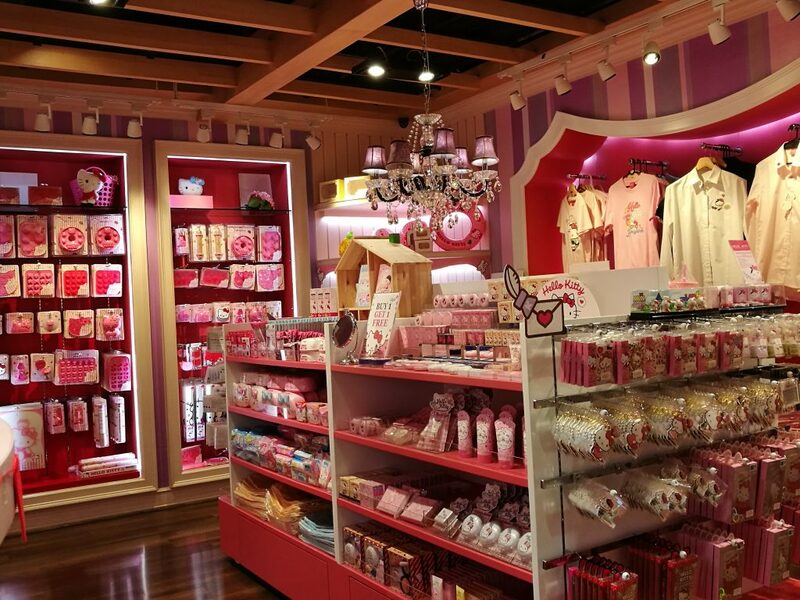 This is the place that can make Hello Kitty fans and every girly girl crazy for the pink! 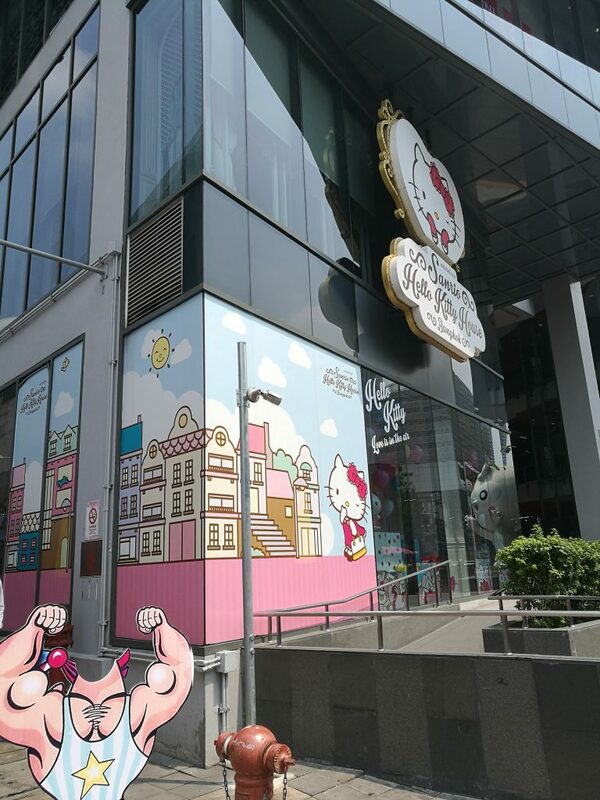 I bet you, not only for kids, but for adults too, you will easily fall in love with such a beautiful Hello Kitty Pink house. 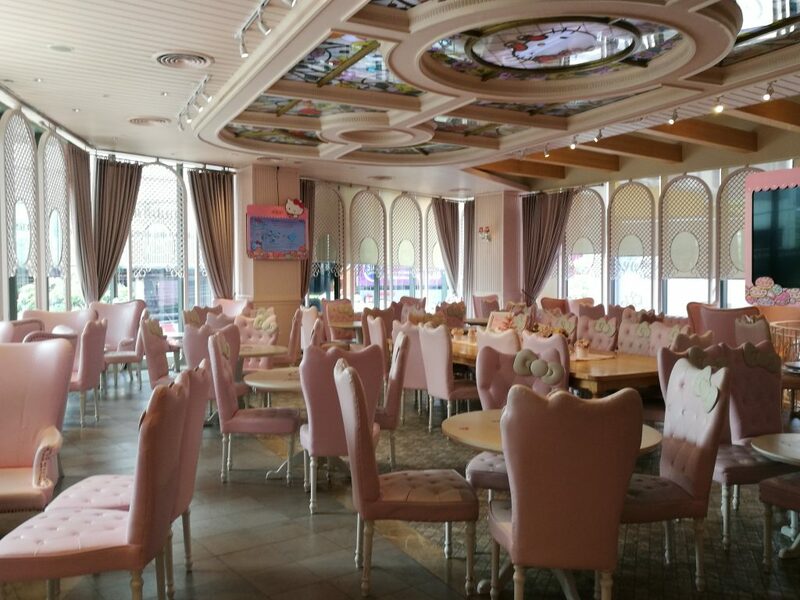 Besides enjoying food and coffee/beverages in this cafe, the next big things that I did here was to take photo, a lot of photos! Not only selfie but almost every chair, table and corners of the shops..I have been to this cafe 2 times within a year, but I couldn’t stop myself from taking photos..LOL. 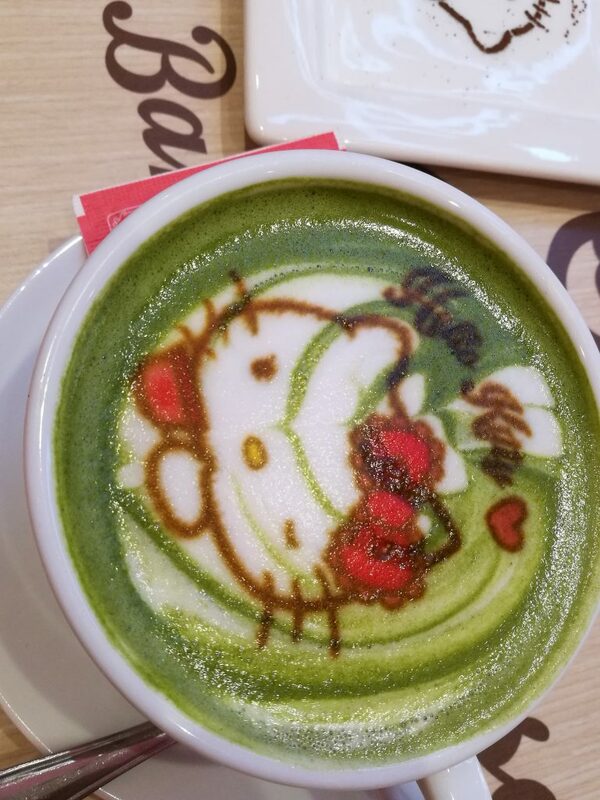 I have ordered a cappuccino and the latte art was amazingly nice..It tasted just like the one at StarBuck but with the Hello Kitty crafted decoration on it. 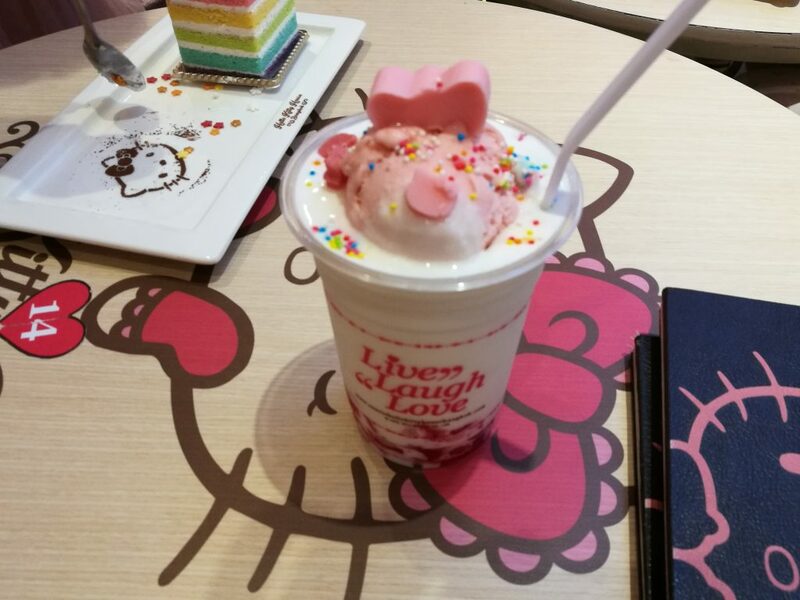 We also ordered a Hello Kitty milk shakes which is surprisingly nice too. 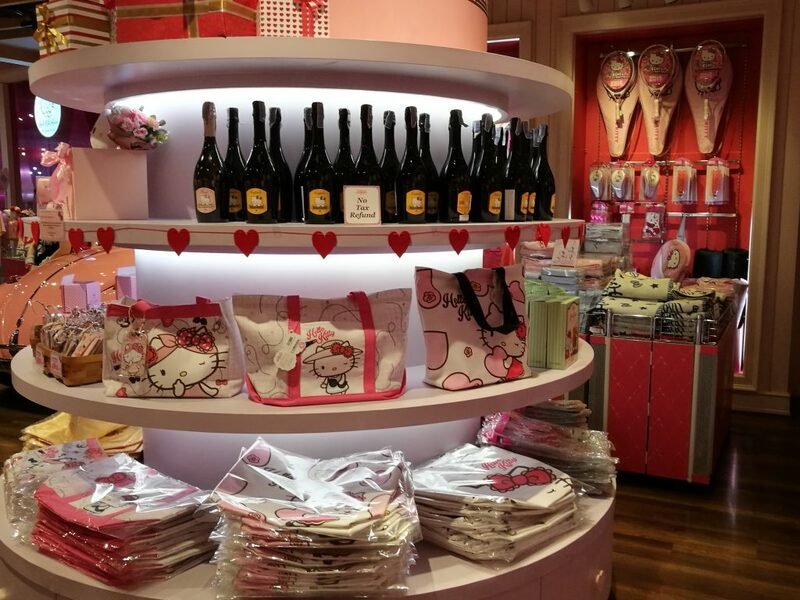 Of course we did not forgo the mulit-color and layers Hello Kitty cakes, which tasted very good too. 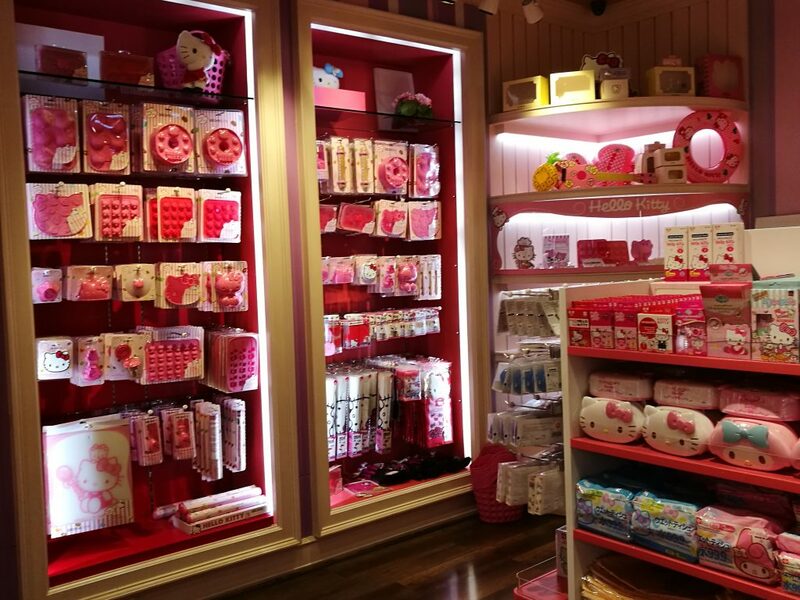 On the ground floor, there are too many cuties here waiting for you, be prepared to be wowed by all those pretty and girly items..All kinds of Hello Kitty toys, gifts and souvenirs can be found here. 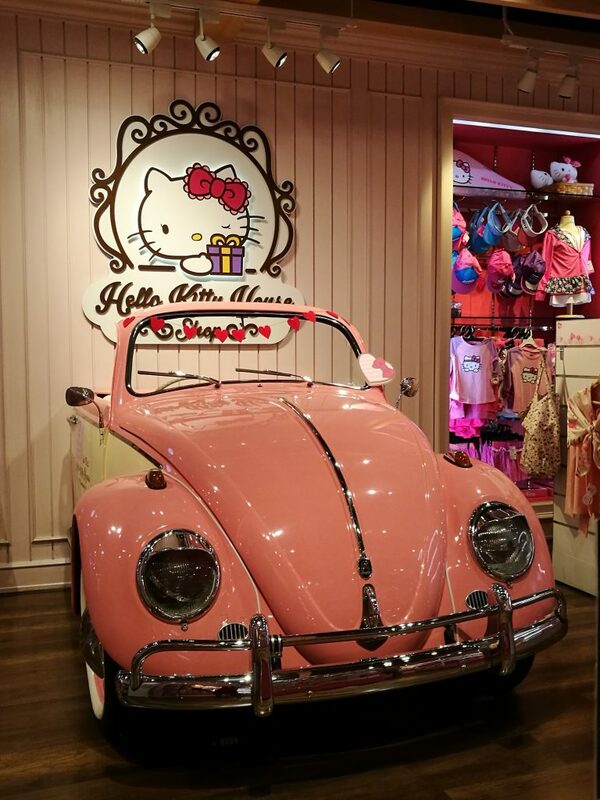 There is also a pink Hello Kitty antique cars on displayed. The 1st time I was there, I was allowed to get into the car and take picture but not the 2nd time. It’s probably depends on your luck. 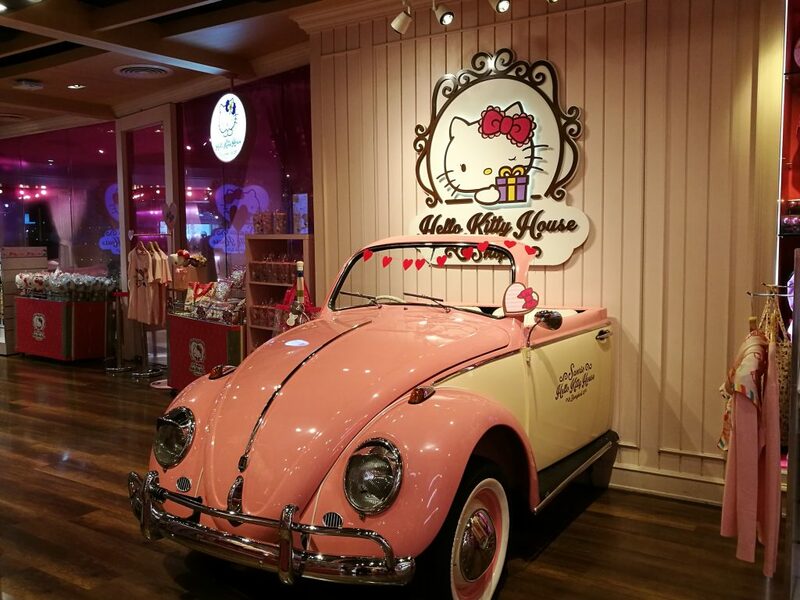 If the staff there are ok, you may ask them to let you get in and snap yourself a memorial picture in the cute car. .
Sanrio Hello Kitty cafe in Bangkok is probably the biggest Hello Kitty cafe and the most famous one in the region. 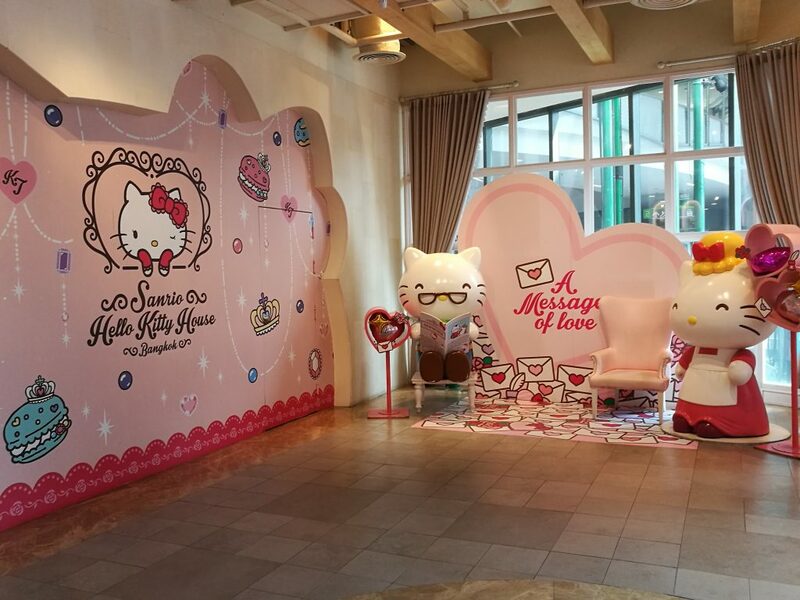 As it is so girly, fluffy and cute, it has drawn Hello Kitty fans from all over the world each year. 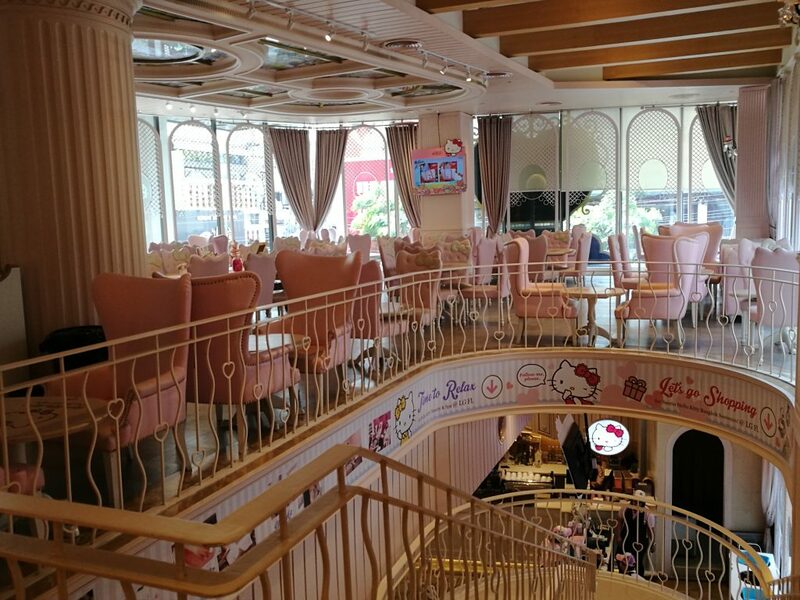 Although the cute food and beverage there might be slightly more expensive compare to the other cafes around Bangkok, but the unique experience and memory that this Hello Kitty cafe can give you is an unforgettable one..I promise you that. 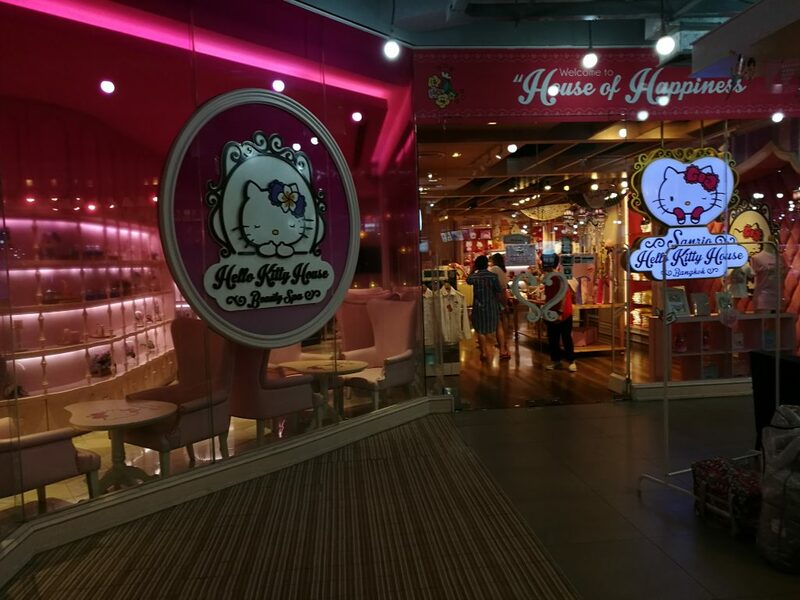 So don’t forget to include this Hello Kitty cafe in your must visit Bangkok list.